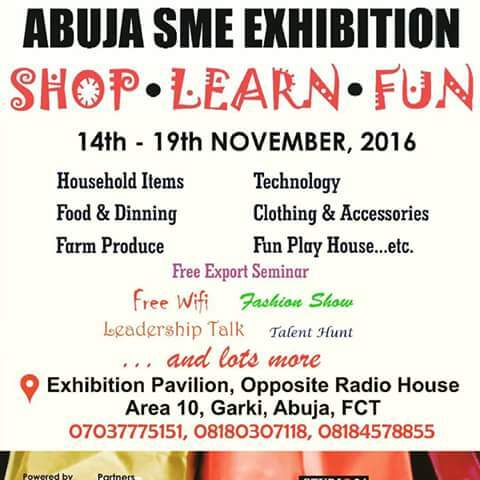 Have You Visited The Abuja SME Expo Happening This Week Organized By Abuja Enterprise Agency? If you did not hear about it until now, click here to get full update. Naijacynth.com passed through the venue yesterday which is located at Exhibition Pavilion, opposite Radio House, Area 10 Garki Abuja. The venue was packing!! 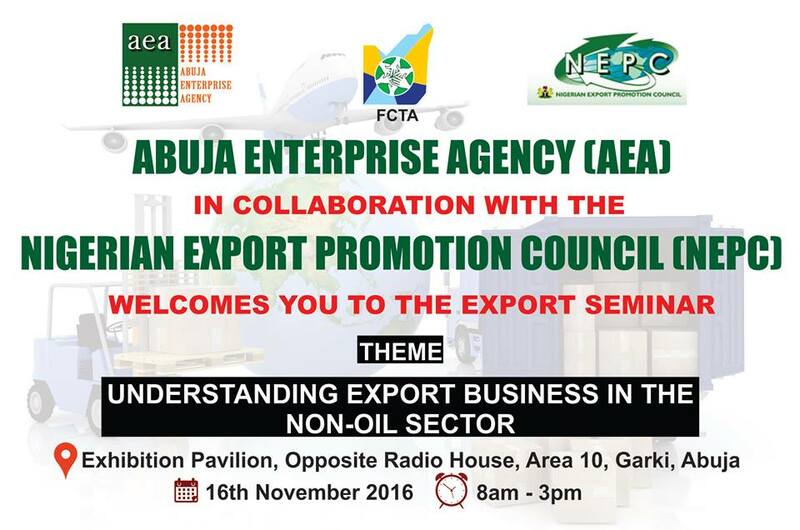 sector, themed: "Understanding Export Business In The Non-Oil Sector" in partnership with Nigerian Export Promotion Council, NEPC.